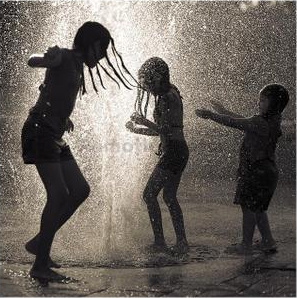 "Life is not about waiting for the storm to pass... it's about learning to dance in the rain." I had an amazing time during the clairvoyant readings. I took it as an opportunity to connect with some of my readers in this fascinating way and had fun doing it. I devoted four full Saturdays and they are complete. I also got read by two of my readees! By looking at the images that show up, it is fast and easy to get to the core of what a person needs to know and to focus on to move forward in life. Some readings I did naturally extended into mini counseling and coaching sessions. Those who were actively involved in the readings got the best out of them. Things surfaced and got addressed. I look at these readings as helping a person look behind a curtain in their own house. It all depends on if they want to walk over there and see what is there and if they want to do something about what they see. If they don't, they will continue with the way they choose to live rather than initiating a change. And maybe that is what they came here for in the first place. Who knows! In the next section, you will find a list of FREE offers from three of my subscribers, which I wanted to share. And in the following section, you will find a discounted package deal I put together. I never offered discounts for my services before and I do not think I will do it again. So this might be one of those one-time-only deals. If you decide to make use of it, good for you! There are three free gifts from my subscribers; enjoy! Trish Bruxvoort-Colligan offers a fantastic and hypnotizing free meditation clip,Meditation for Peace. Lynn Jericho is offering inner guidance through her newsletter Inner Christmas during Holidays. The theme seems Christian however; her messages are universal. 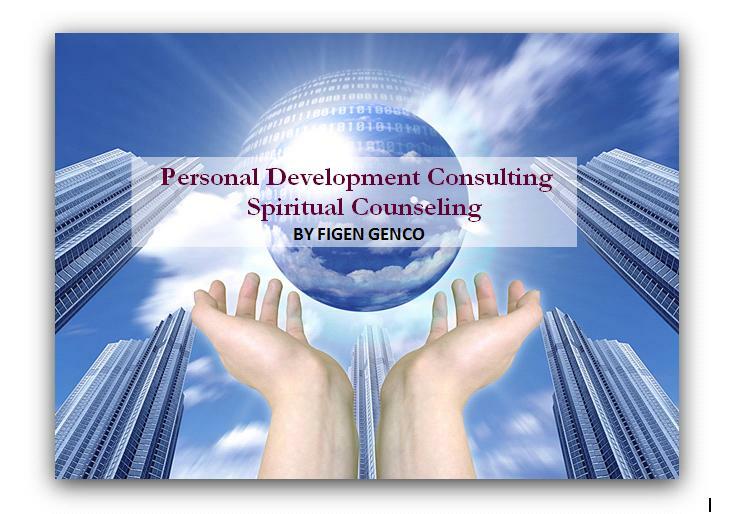 4 One-Hour Personal Counseling/Consulting Sessions by Phone. Designed to your needs at the time. Email consultations covering the duration of the package. Limited special offer. Please read carefully. By pre-arrangement, we work by telephone. Appointments are scheduled to your convenience. At your appointed time, you call the number provided. You may schedule your sessions at any interval you choose, and the fourth session must be completed before April 1. Click on the below link-Purchase Now, you will be taken to the PAYMENTS page on my website. Scroll down and click on "Add to Cart" in the last option Customized Guidance". This will take you to secure Paypal payment page. This offer is only available for a short time! When you enroll, you will receive a purchase receipt. Then I will email you to schedule your first session and I'll include instructions to maximize our time together on the telephone. You will have the opportunity to state your specific requests. You may schedule your first session right away or wait. You may schedule all four sessions at the beginning or wait to schedule them as we go along. You will learn about simple and practical energy tools to integrate in your daily activities. Energy healing will be provided if you wish to receive it during sessions.